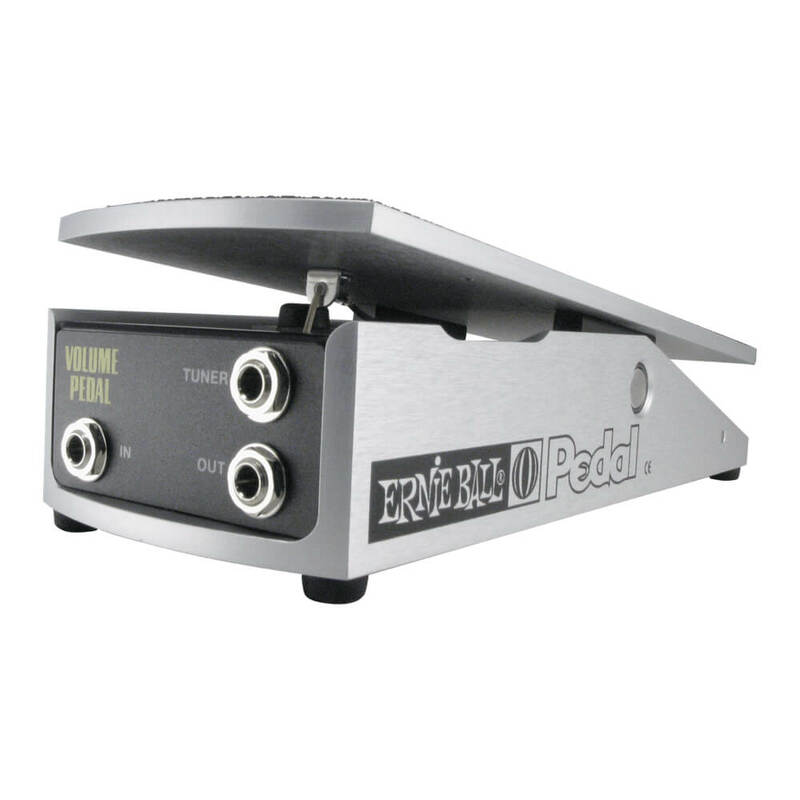 Analog Man carries the 6166 Ernie Ball Volume Pedal. The potentiometer has a 250k ohm resistance suitable for the audio path of passive instruments. Will work great with both Humbuckers and single coil guitars.